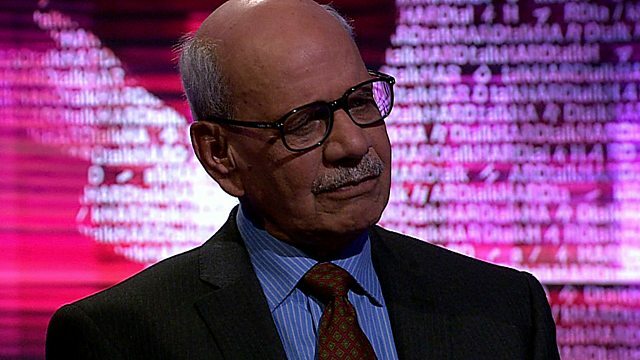 International relations do not follow a "linear path", the former head of Pakistan's intelligence service Gen Asad Durrani has told BBC HARDtalk. "You play so many games - keep so many balls in the air. Today you compromise with someone or out of expediency you follow a certain line and tomorrow the things change," he said. Pakistan’s policy of cooperating with the US in the international fight against terrorism after 9/11 started to affect relationships with neighbouring countries, he added.